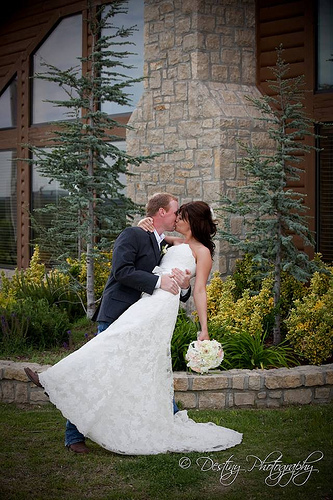 Welcome to Bridle Creek, a place where horse lovers are right at home. 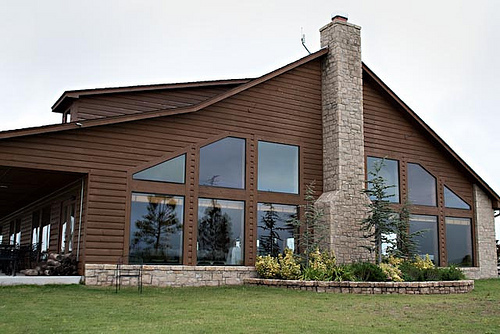 Bridle Creek sits on 128 acres and offers to the community both a clean, safe environment for stabling horses, a 54,000 indoor arena, & paddocks. 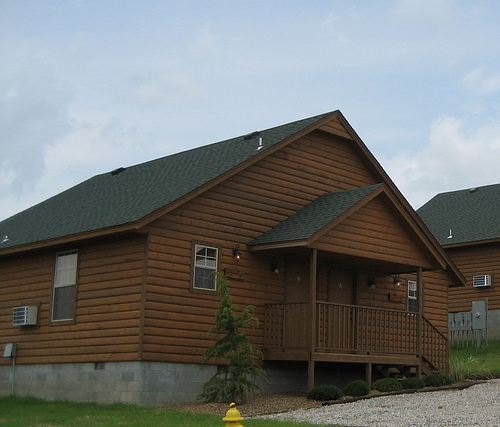 The east 30 acres of Bridle Creek offers a large banquet hall and 12 cabins for nightly rental. 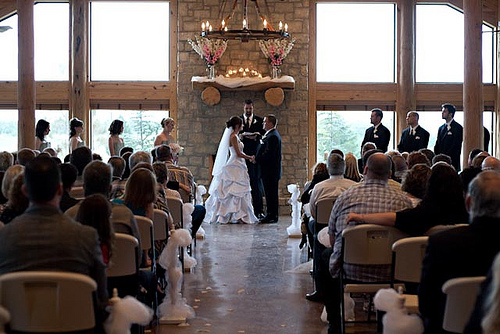 Schedule your wedding or special event at the beautiful Bridle Creek Horse Ranch.